Administrative health care costs are extraordinary in the United States. 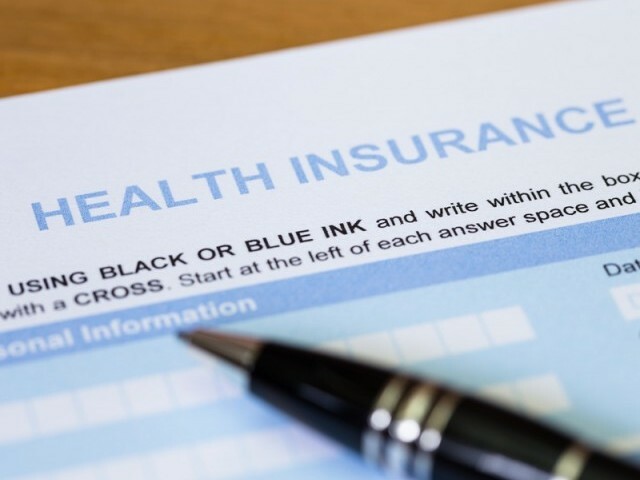 Although heated debates continue about their causes and benefits, practice communication with health insurance plans seems to be responsible for a material amount of physicians’ administrative expenses. Physicians and their staff have long expressed frustration with the time they spend interacting with health plans. Until recently, however, little information existed about the magnitude of these interactions. In What Does It Cost Physician Practices To Interact With Health Insurance Plans? (2009) L.P. Casalino et al conducted a national survey with physicians and practice administrators. The findings are shocking. When time is converted to dollars, the authors estimate that the national cost to practices just from interactions with health plans is at least $23 billion to $31 billion each year. Furthermore, physicians reported spending three hours weekly interacting with plans while nursing and clerical staff spent materially more time. Casalino et al estimate that medical practices spent an average of $68,274 per physician per year interacting with health plans. The median value was $51,043. Shockingly, primary care practices spent $64,859 annually per physician. This is roughly one third of the income plus benefits of the average primary care physician! Today, health plans proclaim that they have reduced the administrative burden they place on physicians. However, Casalino's paper strongly suggests the contrary. Physicians continue to be dissatisfied with this burden. For example, (1) the average physician reports spending nearly three weeks per year on these interactions; (2) the nursing staff spends twenty three weeks per physician per year; and (3) clerical staff spends forty four weeks. Ironically with the emergence of electronic health records which were designed to improve administrative obstacles in the spirit of increased efficiency, the average physician is dedicating only two hours per week to providing quality data to health plans or to reviewing quality data for the practice. Billing and administrative costs are no less onerous than time spent with insurance companies on the phone. California spends $167 billion on health care each year. Administrative costs account for approximately twenty-five percent of this sum or slightly over $42 billion per annum. While little was known about billing and insurance-related "BIR" costs until recently, James G. Kahn, et al. estimate in their paper, The Cost of Health Insurance Administration in California: Estimates for Insurers, Physicians, and Hospitals (2005), that physician offices spend a staggering 27 percent and 14 percent of revenue on administrative and BIR functions, respectively. Simply, this is grossly inefficient. As practices attempt to improve reporting coupled with an emphasis on measuring outcomes, the administrative costs unfortunately will only increase. While the thirst for more statistics will increase providers' knowledge and ostensibly improve the ability to measure a wide variety of data points, the reality is that administrative burdens are increasing- not decreasing. These findings are a grave concern for our health care system. The estimated $31 billion cost to physician practices for time spent with health plans is more than twice the GDP of Jamaica while the $23 billion that California spends on billing and insurance-related costs is roughly twice the GDP of Iceland. As legislative change- such as the migration to ICD-10 continues to add complexity to our system, it is imperative that physicians take a more proactive approach to their revenue and cost structures.